As part of its Prime Day sale, Amazon has cut down the price of the Acer Nitro 5 on their website. The gaming laptop is usually priced at 1 lakh rupees, but thanks to the Prime Day sale, interested users can buy the laptop for just Rs. 69,990. Apart from the flat discount, you can also choose to exchange your old laptop or mobile to get an exchange price of up to Rs. 23,201, thus bringing the price of the Nitro 5 to just Rs. 46,789. The Acer Nitro 5 is one of the best budget gaming laptops out there, and for just Rs. 72,990, you’re getting a 7th-gen Intel i7-7700HQ processor coupled with 8GB of DDR4 RAM. As for gaming, you get the budget king GPU, that is the Nvidia GeForce GTX 1050 Ti, allowing you to play almost all the games out there on Medium/High settings. 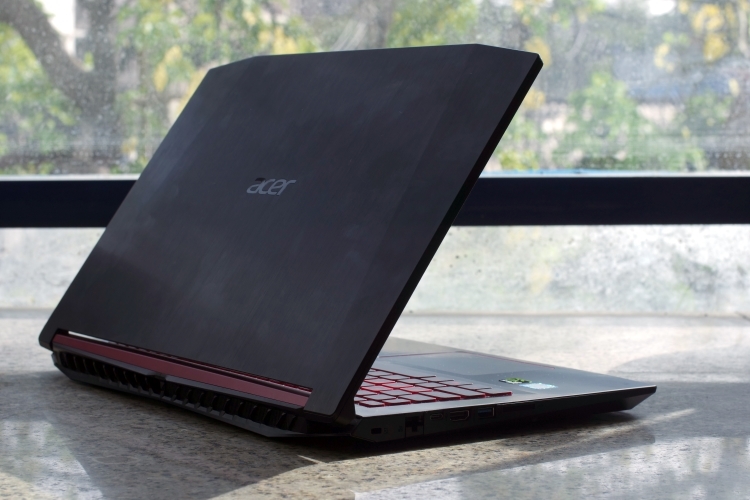 The Acer Nitro 5 competes against the company’s own Predator Helios 300 and the Lenovo’s Legion series. 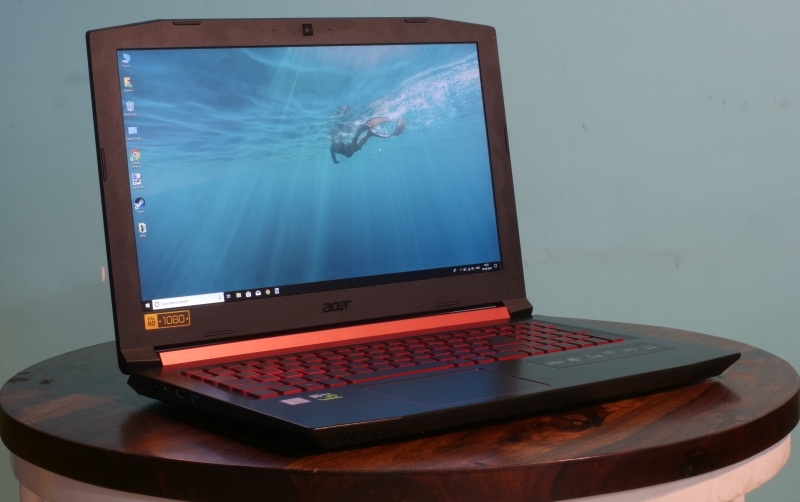 However, with the discounts associated with it as part of the Prime Day, the Acer Nitro 5 is undoubtedly a splendid value for money gaming laptop.